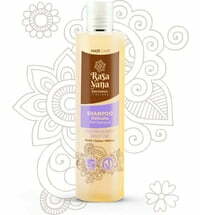 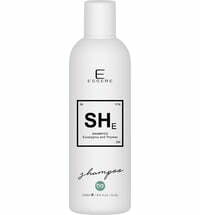 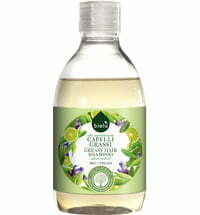 This shampoo is ideal for counteracting excess sebum therefore it is designed to be used on oily hair types. 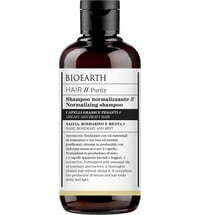 Mild surfactants obtained from sugar and wheat proteins effectively cleanse the hair without attacking its structure. 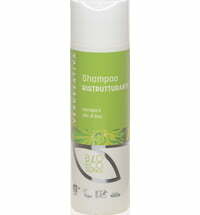 Hemp oil delivers needed nutrients and preserves renewed suppleness. 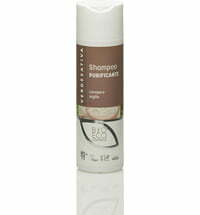 A protective film is formed on the hair and skin. 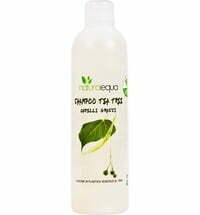 Tea tree essential oil balances and normalises the hair and skin. 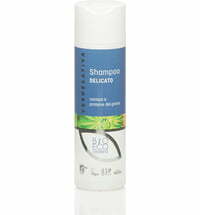 Dilute a small amount of shampoo with warm water and massage to cleanse. 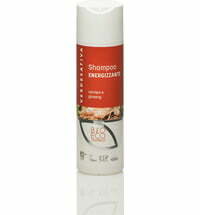 The shampoo is suitable for daily use. 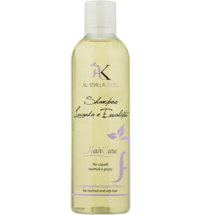 For best results it is recommended to apply a VERDESATIVA Body or Hair Oil prior to shampooing and leaving it on for a few hours.